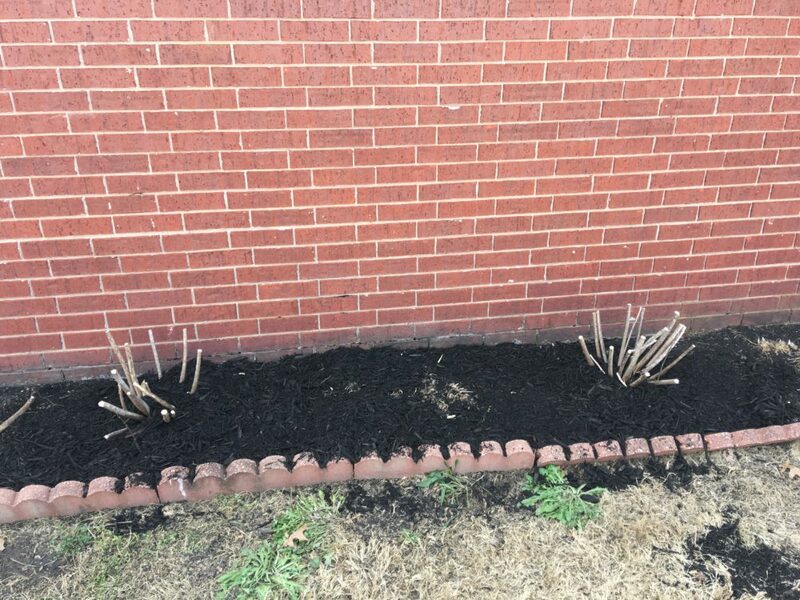 Mowing, Property Cleanup, Tree Trimming, Mulch and Flower Beds, and Bush Hog/Tractor services. 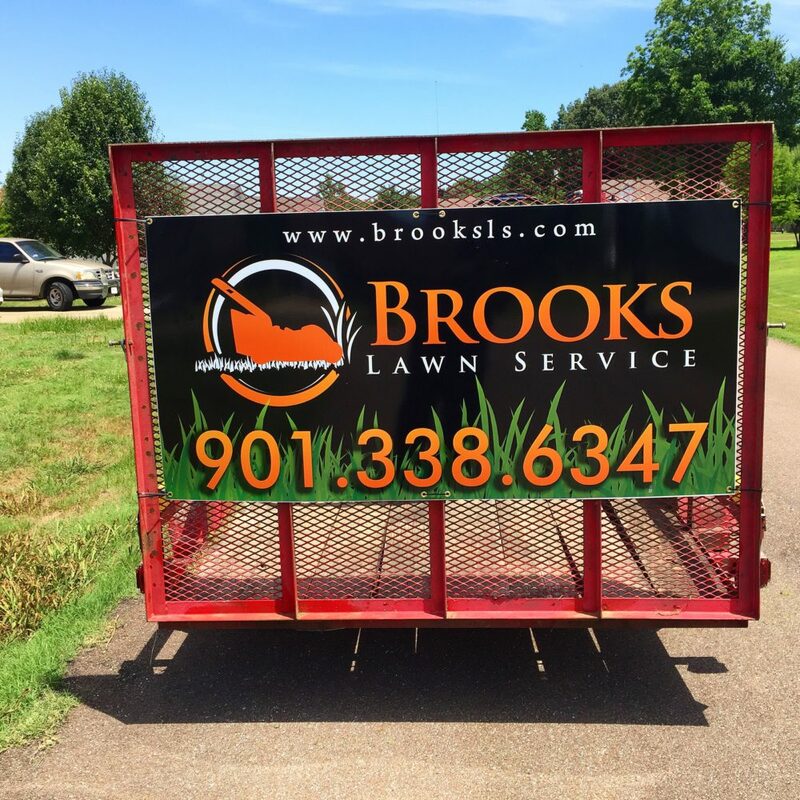 Brooks Lawn Service, LLC was formed in July 2015 by Fred Brooks. Fred Brooks was joined in this venture with his father William O. "Billy" Brooks, his son Christian, and two brothers William and Eric Brooks. 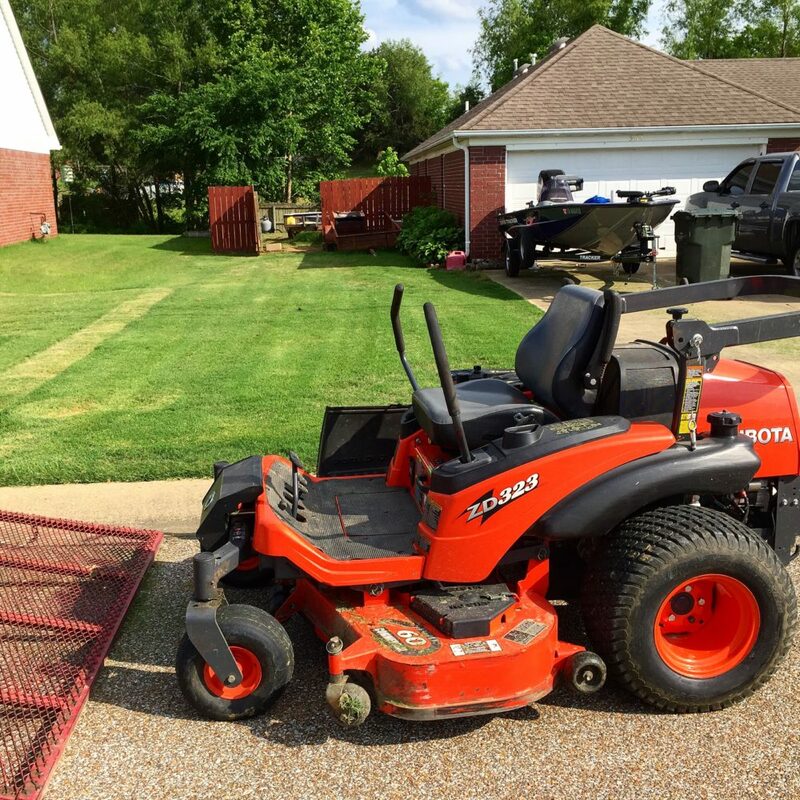 Brooks Lawn Service, LLC is based in Tipton County TN, a surburb north of Memphis, TN. 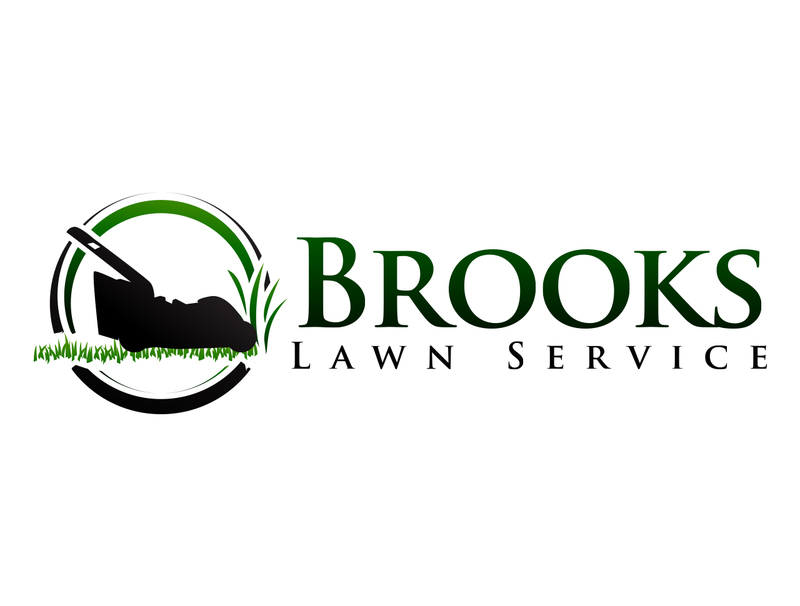 Brooks Lawn Service, LLC provides lawn care to the residental and commercial customer. 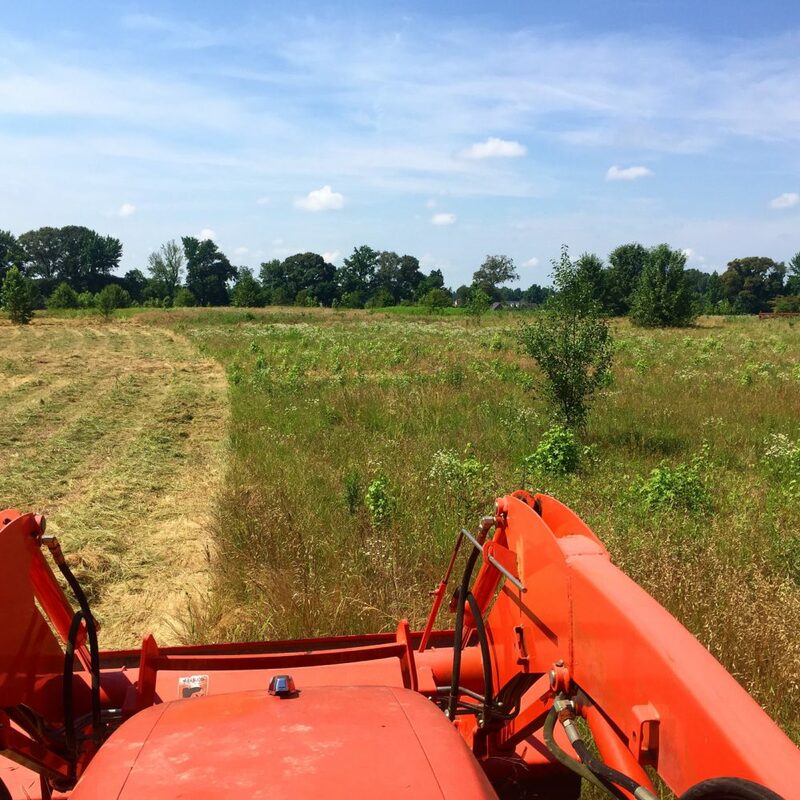 Some of the services that we provide are weekly lawn maintenance, bush hog, garden prep, mulch installation, landscaping, low voltage lighting, Fall/Spring cleanups, and debris removal. Brooks Lawn Service Lawn Care proudly serves Tipton and Shelby Counties. 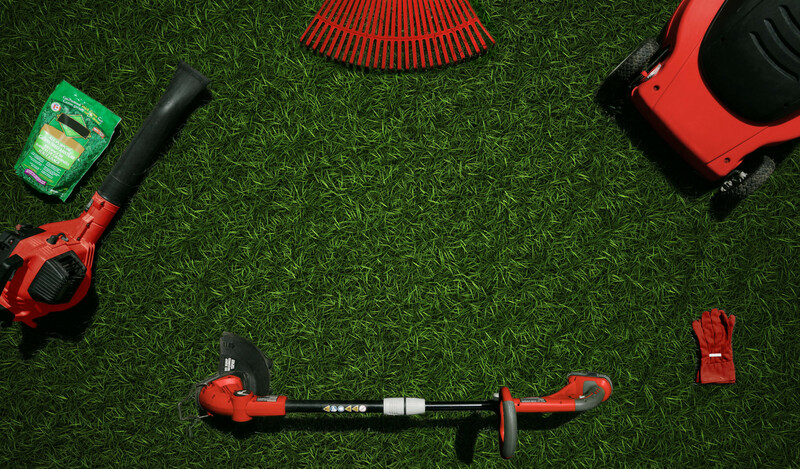 Brooks Lawn Service takes pride in making sure the job is done to our customers satisfaction. 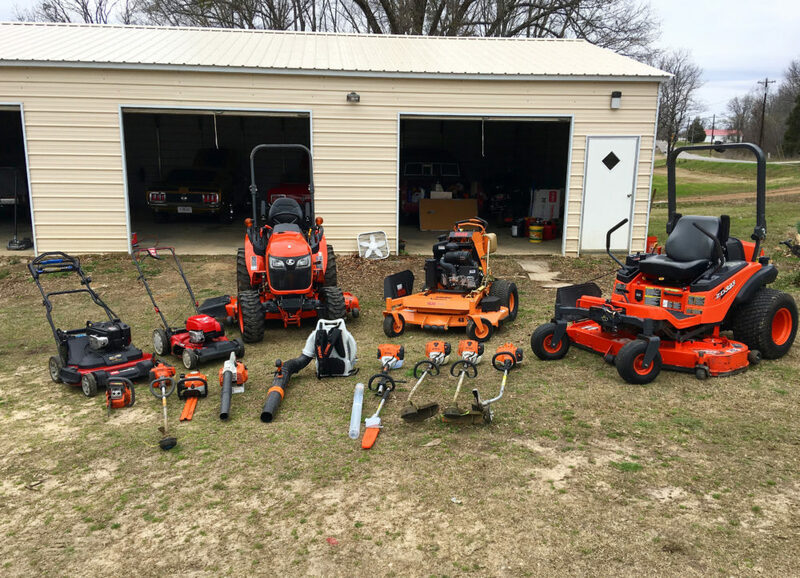 Brooks Lawn Service is not happy until the customer is happy. 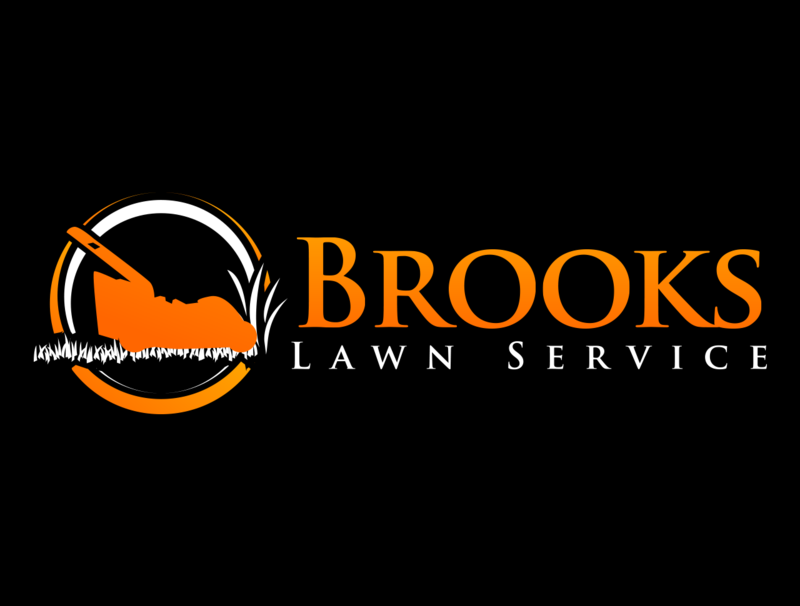 For all your lawn care needs contact Brooks Lawn Service. Brooks Lawn Care is licensed and fully insured. Fred has many years of experience in the landscaping world and has a passion rolling for rolling around on a great and luscious lawn. He takes pride in those lines you see on professionally cut lawns. Christian has an eye for beautiful landscapes and the experience to know how to bring a project to fruition. 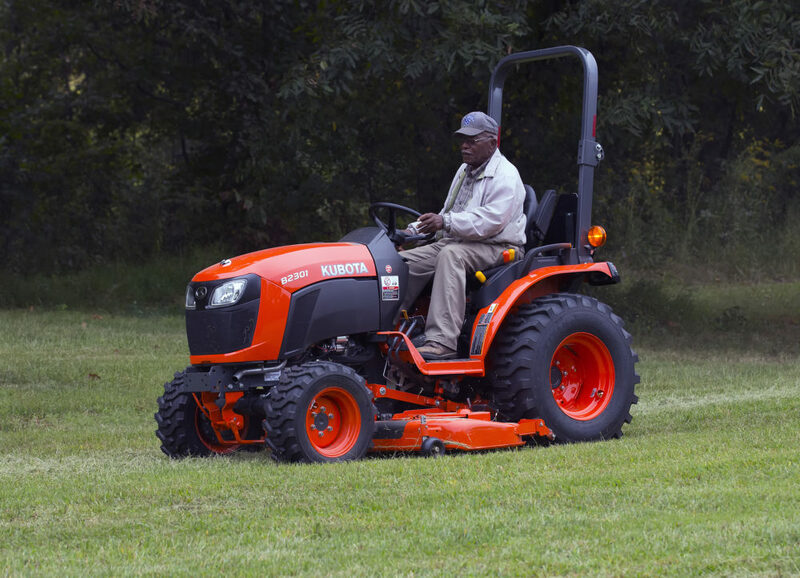 From lawn mowers to gardens and more, Terry loves the smell of a freshly cut lawn. We are back and ready for 2017!! !